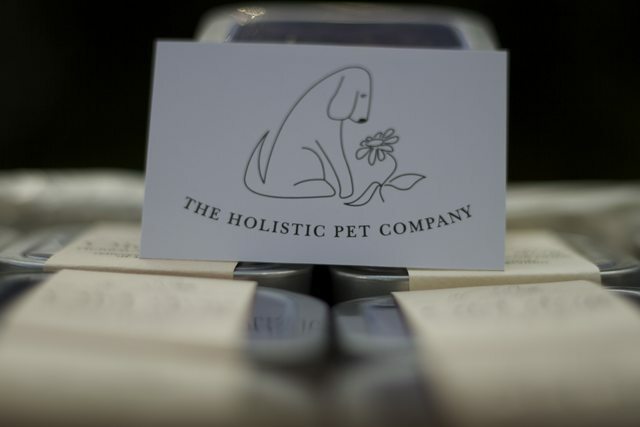 We are a small company based in Bristol making beautifully packaged, natural pet health products. 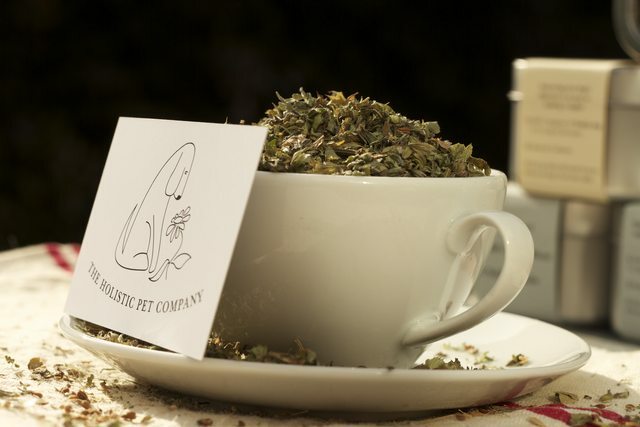 With our range of herbal Sprinkles and teas we offer natural solutions for the most common ailments affecting pets, using traditional knowledge alongside modern science. Our product range is designed to support and balance a pet's health gently and effectively, using the healing power of nature. 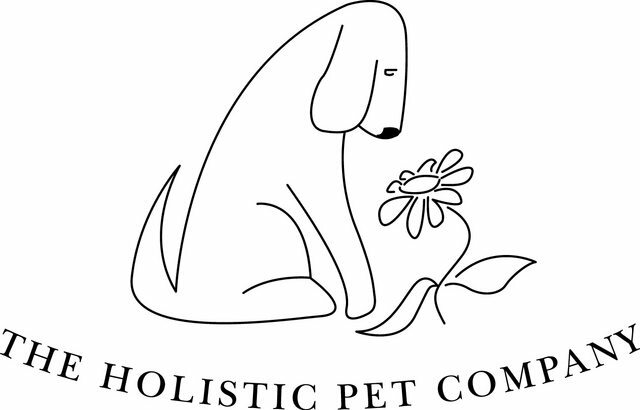 Every product has been especially formulated by our in house vet Holly Mash, who has a post graduate diploma in Veterinary Western Herbal Medicine and has practised complementary veterinary medicine for over ten years. 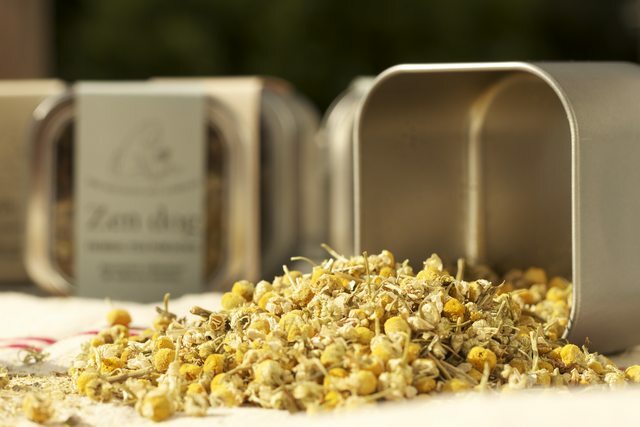 All our products are manufactured by hand in very small batches at our base in Bristol and the majority of the herbs we use are native to the British countryside. We sell our products direct to customers through this website as well as at market stalls and we also sell wholesale to independent pet and health food shops throughout the UK. Follow our blog to find out about the animals we treat, the herbs and ingredients we choose and a few nuggets on natural pet health care from Holly.